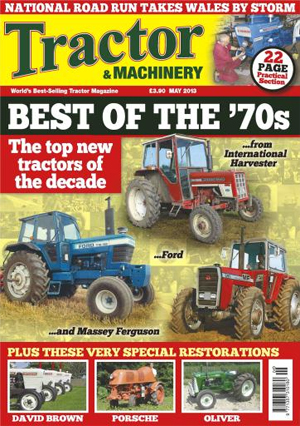 Wonderful warm-up at Malvern with a record show – Now it’s time for Tractor World Scotland to SHINE! 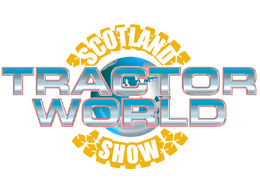 Return of Bigger and Better Scotland Tractor World & Classic Commercial Show! 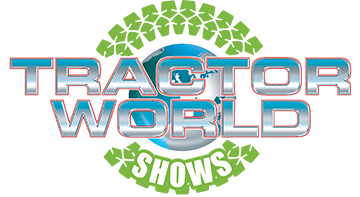 Keep up to date with Tractor World Shows on Facebook. 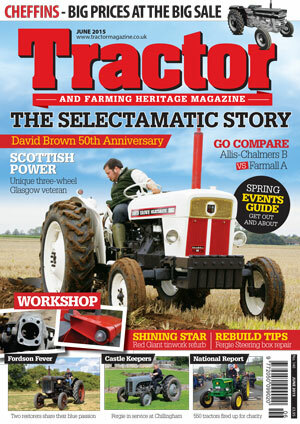 Prize Giving Today, 11:30 at the Tractor and Machinery Magazine Stand in the Lowland Hall. Visit Barlows trade stand at the Spring Tractor World show this weekend for classic Zetor parts plus 50 years of the Zetor Crystal feature. 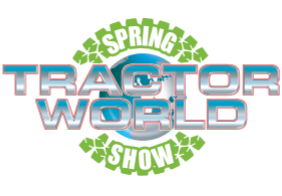 Spring Tractor World & Classic Commercial Show updated exhibitor list is now available, click here for more information. Snoppy will be attending Newbury! Snoppy will be attending Newbury! 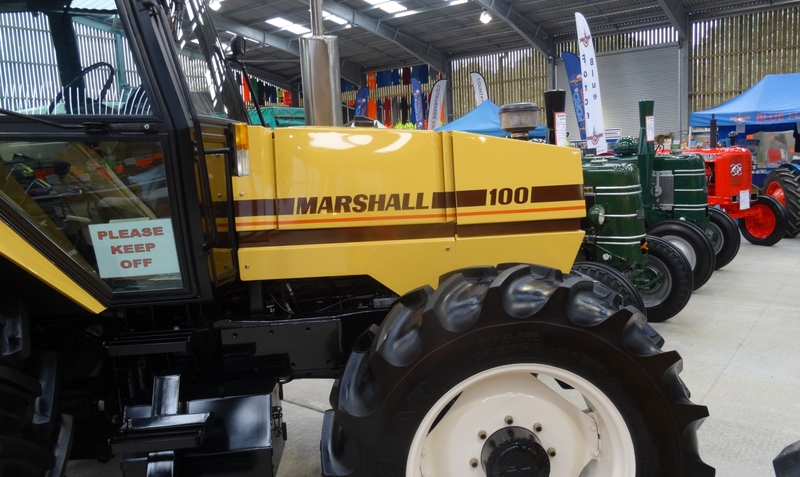 get a close-up of this big rare tractor on the International Harverster Club of Great Britain Stand. Nice selection of County Tractors booked in, plus County Tractor Spares Ltd will be attending with a trade stand. Don't forget to enter your lots in the busy HJ Pugh Vintage Auction on the Saturday! Workwear at Newbury, do go home without one! Workwear at Newbury, do go home with out one! 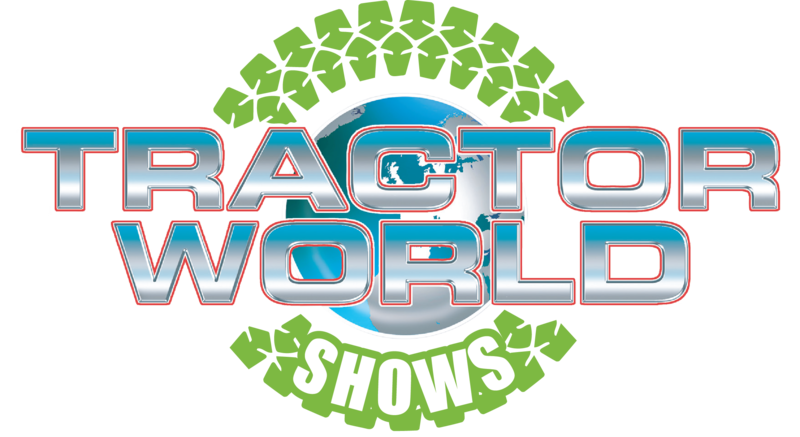 Major national tractor clubs booked in! Midnight tonight is the deadline to purchase online discounted advance tickets. David Brown Tractor Club and the Allis Chalmers Club will be displaying indoors in the Wye Halls, go along and say hello. 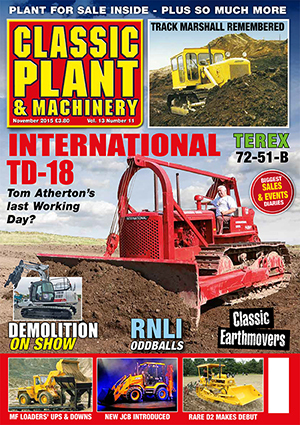 Meet the editorial team at tractor World, visit the Kelsey media stand in the heated Avon Hall and say hello to the editors at the show. Less than 2 weeks to go until the big event, the halls are now fully booked with exhibits and trade stands! Don't forget the Sunday Sort out plus the Classic Commercial display, our 2 day weekend advance tickets are only £15 and under 15's are free. Save money and book your tickets in advance! Don't forget the Sunday morning outdoor Vintage Sort out and Spares day plus the charity Tractor Road run at the Newbury Autumn Tractor World Show. 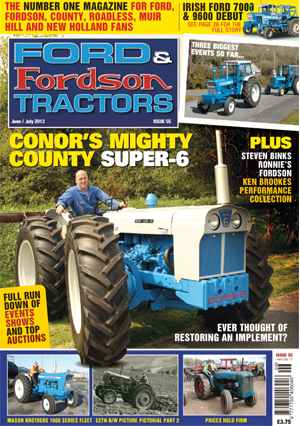 See the 1968 Ford 4000 cutaway model on the Ford & Fordson Association stand. Meet up and join the David Brown Club at Newbury plus lots of David Brown tractors on display both indoors and outdoors. 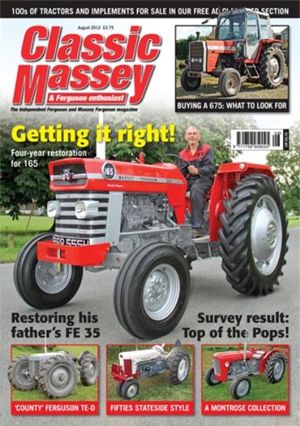 Win this Tractor at the 2016 Autumn Tractor World Show! Discounted Tickets now on sale! Discounted online admission and camping tickets (no booking fees) now available for both events.